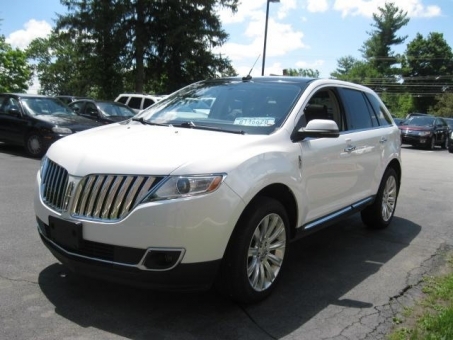 2012 Lincoln MKX! 1 OWNER! CLEAN CARFAX, FULLY LOADED!!! READY TO SHINE!